The reptile trail is a circular walk (1.5 miles) which begins and ends at the New Forest Reptile Centre, near Lyndhurst. The surrounding area is beautiful, with Rhinefield and Bolderwood Ornamental Drives only a stone's throw away. 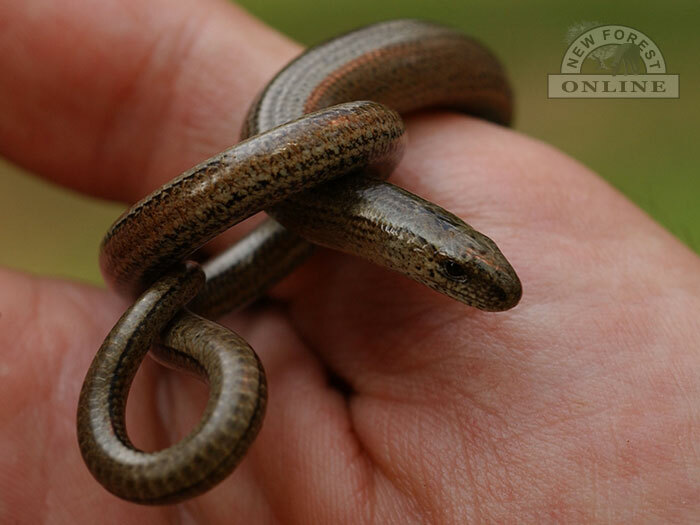 The New Forest Reptile Centre is an outdoor education and conservation facility which is open every day (10am to 4.30pm) from April until the end of September. The adder is the most commonly seen snake in the New Forest. The grass snake is the largest reptile in the UK (at about 80 to 100cm long). Male sand lizards have green sides which become brighter during the spring and summer, making them more attractive to females. For more information, please contact: The Ranger's Office Tel: 023 8028 3141. The Ranger’s Office, The Queen’s House, Lyndhurst. SO43 7NH.